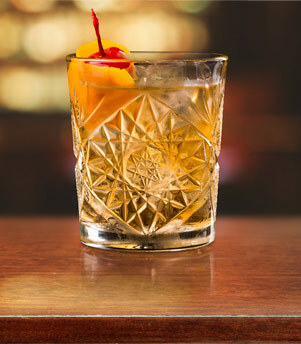 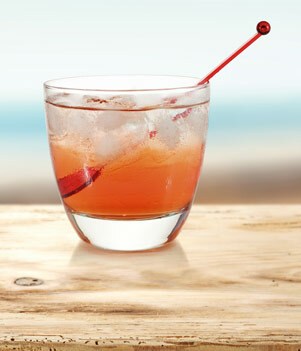 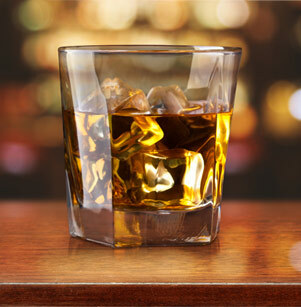 Discover quick and easy cocktail recipes. 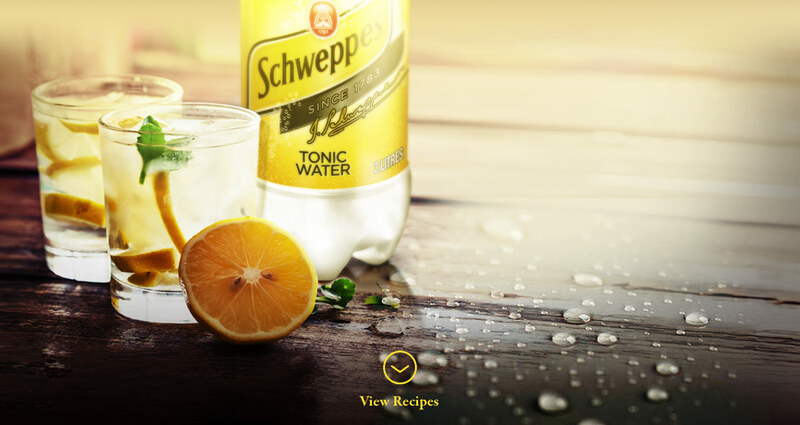 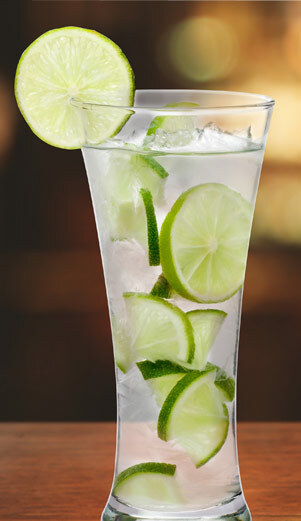 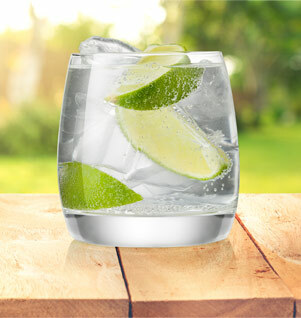 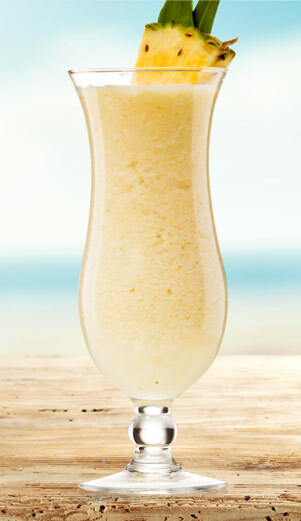 With your favourite spirit or non-alcoholic recipes, Schweppes has drink ideas for almost everyone. 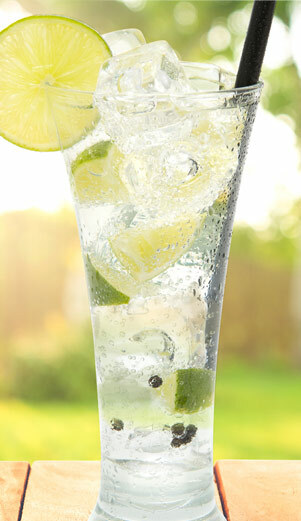 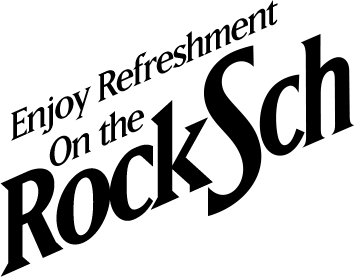 Schweppes is a trademark used under license by Canada Dry Mott’s Inc.